The Hamilton International Film Festival is returning to Central New York for a third year and its organizers promise an all star lineup of films, charity-themed events, and red-carpet parties. The festival, organized by Slater Brothers Entertainment, will be held Aug. 4-7 in the village of Hamilton. The Slaters — Grant ’91, Wade, and Todd — are sons of Terry Slater, who was a Colgate head hockey coach for 15 years. • Producer Richard Hanet will screen his Toronto Film Festival official selection Score – A Hockey Musical. 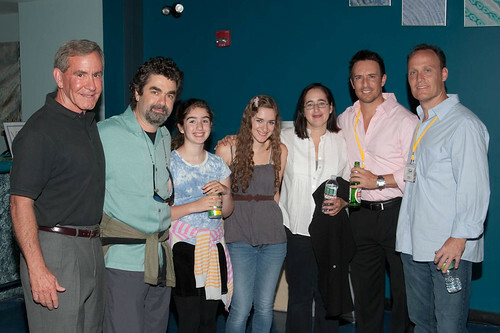 • Carrie Clifford ’93 and Gillian Vigman ’94 will show their short film Baby Boss. • Al Sapienza, of the HBO series The Sopranos, will present his film Spare. The first film will be screened at 7 p.m. Thursday, Aug. 4, at the Hamilton Movie Theater, and all proceeds will benefit Hamilton Central Schools. The festival will conclude with critically acclaimed films Patagonia Rising and Esha, and a special presentation of the animated short film Raccoon & Crawfish presented by Four Direction Productions and the Oneida Indian Nation. On Friday night, a special filmmakers reception will be held at the Colgate Bookstore. The free event, which starts at 6:30 p.m., will feature several of the directors, producers, and actors from the festival. The schedule for Saturday includes red-carpet arrivals starting at 6:30 p.m. at the Palace Theater, two film screenings, and the closing night party at the Colgate Inn. “The filmmakers and actors who have agreed to come to Hamilton are truly first rate,” said Grant Slater, adding that they are coming from places such as Denmark, Vancouver, Toronto, Los Angeles, India, and New York City. 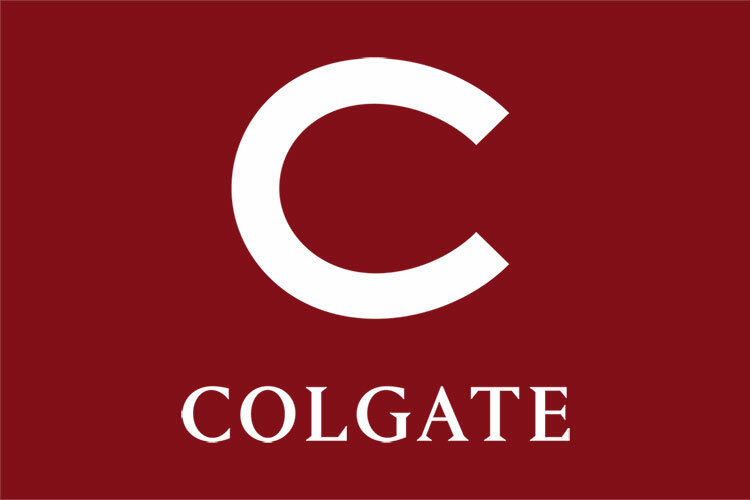 Officials from the village of Hamilton and Colgate University, as well as a host of local and national sponsors, support the festival, which is open to the public.